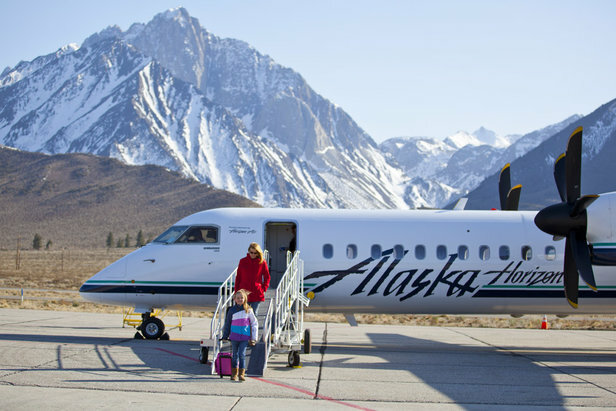 The Alaska Airlines' LAX-Mammoth Snow Pack offers an easy and affordable way to get to Mammoth all season long. 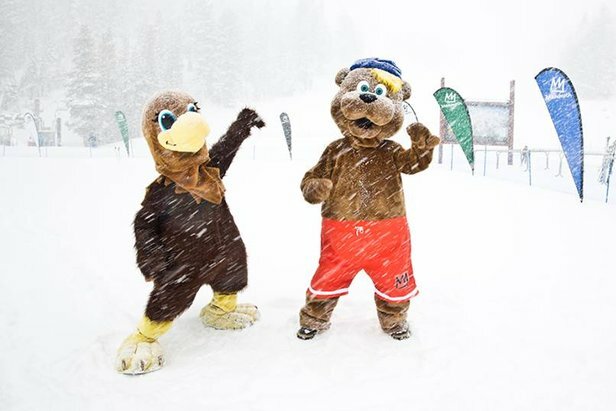 Stay at any of Mammoth Lodging Collection Properties for three or more nights and receive free flights for up to two people from Los Angeles International Airport (LAX) or San Diego International Airport (SAN) to Mammoth Lakes. The reservation can be booked between now and March 23, 2014, for any stay between now and April 4, 2014. The offer is valid on select units at The Village, Juniper Springs and The Mammoth Mountain Inn. Flights are valued at $122/per person (tax included), which will be taken off the room rate. Any amount over $122/per person is covered by the guest, as well as baggage fees. Call 800-MAMMOTH (800-626-6684) for more information or to book your trip. West coast ski resort deals and events for the week of February 17, 2014.